if you happen to live in the States, it's easy: just order YL Insect repellent, 6floz. and apply with good conscience on yourself and your (grand-/god-/...) children. 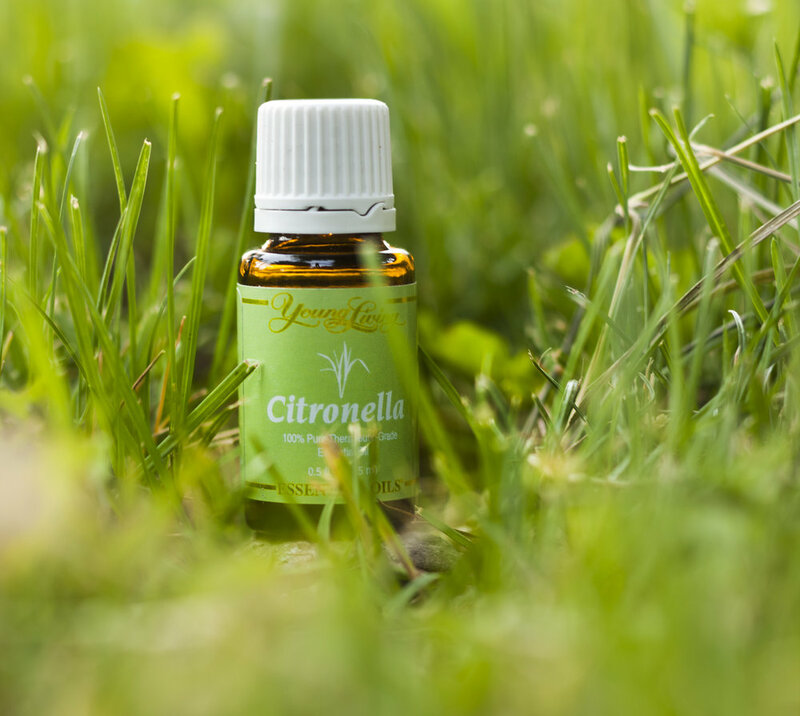 in the DIY sector, you can creat your own spray with a base of Water or Witch Hazel: add Citronella, Lavender, Geranium, Rosemary, Cederwood, Patchouli as well as the blends Purification or even R.C. 10 drops EACH of Purification, Lavender, Peppermint and R.C. in a 2 oz/ about 55ml bottle, fill up with water and shake well before applying. add the essential oils above into your diffuser. or just put a Roll-On top on top of the blend Purification. If you want to use it diluted for your children, dilute it with some V6 oil. Enjoy a wonderful and relaxed evening or time outside. 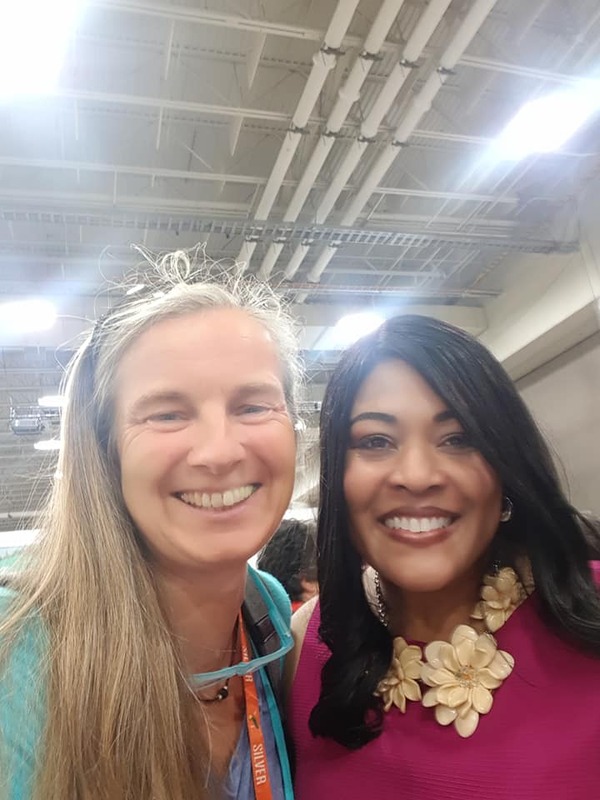 This year there were about 32000 people who came from all over the world to Salt Lake City in the middle of June to celebrate their accomplishments, to learn new things, to get to know all the YL products and essential oils ! A lot of like-interested people :) with endless opportunities to make new friends, get inspirered, listen to and share YL stories !!! How wonderful was that?!!! For us this was the third Young Living Convention and for me this one was the best one yet! Mary Young opened the Grand Convention with her touching hommage to her husband Gary ! And their son Jacob sang with an outstanding voice, wow!!! Eric Worre from Network marketing Go Pro was on main stage the second day and he has surely seen a lot in the Network Marketing world!!! He introduced himself with his lemon trousers and lavender outfit :) and then took us all to the next level of understanding why network marketing is not perfect, but just the better way. Mel Robbins rocked the stage with her lifechanging 5 Sec Rule ! Please go to youtube and check out her videos and / or get her book " the 5 Second Rule". Just do it! 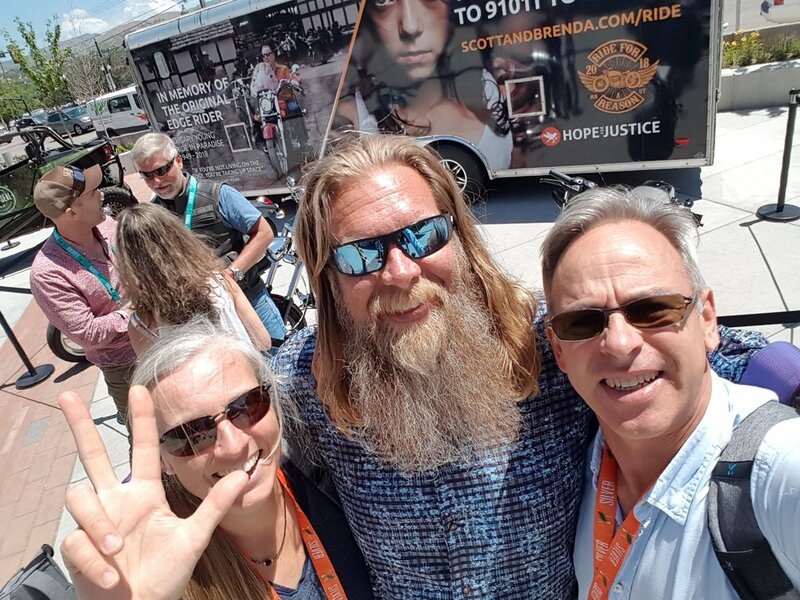 I always love to meet again with people we got to know on other events and of course to make new friends, listen to theirs stories and share ours. So many great ideas are floating around, so many great entrepreneurs! With that money, new lighthouses will be build for girls and women to seek safe shelter, getting cared for and helping them on their journey forward. All our donations go 100% to the projects! 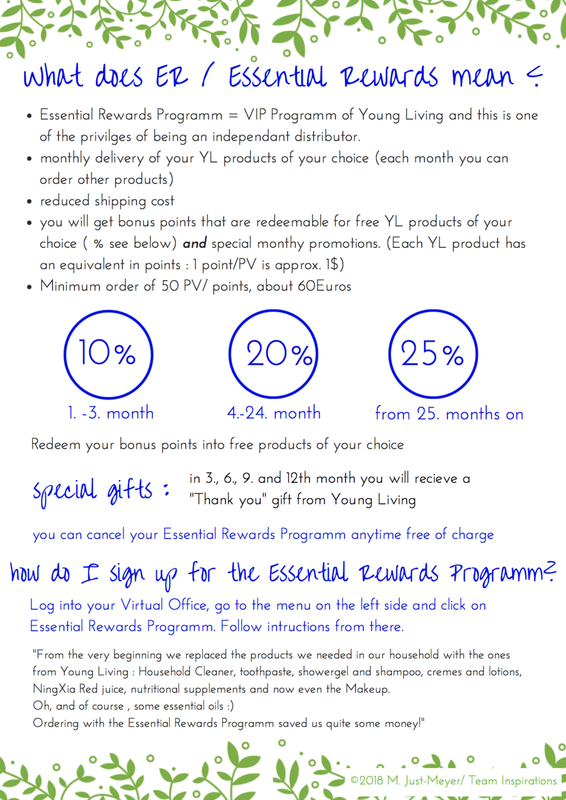 YL pays all the administrative costs!!! So, are you curious about coming along next year with us to the big 25 Year Young Living Celebration Convention? Get your ticket here ! Or meet us in Prague in September for the european Convention! From the 7.9.-9.9.2018. YES! We are so looking forward to spending some wonder-full time with you! You have changed and replaced a lot of toxic stuff in your home already AND there are still some areas where you could not get a real, a great alternative?! Toxic-free Make-up might be one of these areas. In Europe, we are fortunate to have organic, biological, safe cosmetics around for quite some time now. 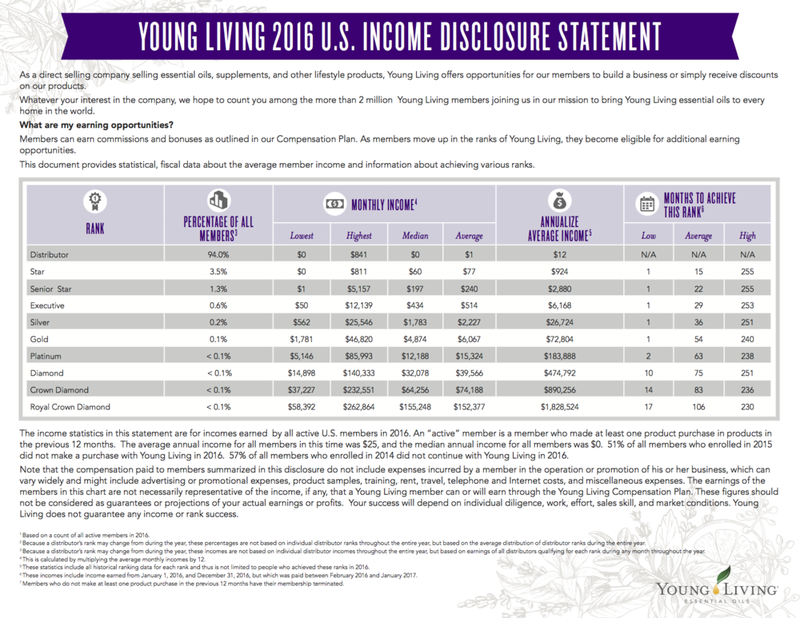 So why do we need a new line from Young Living? I am not and have never been a heavy make up user - at all. The occasional Mascara, eyeliner and lippgloss yes, but on a daily base, no, thank you! And I love that this can be a great healthy, toxic free alternative for women who are using make up daily! So in summer 2017 YL presented this new line Savvy Minerals which will be available for us in Europe from January 2018 on! Great! I ordered a selection of the Savvy Minerals Linie already from the States and am loving and using the Lipgloss already a lot. More to come in January! Happy Day to you! We are just getting back from two visits of the Young Living Farm en Provence in July! And it so happened that YL France official organized an french farm tour at that weekend - perfect! We again met with Nicolas Landel, the French Farm Manager, who talked about the destillation process, showed us the Lavender fields and shared his vast knowledge about all things Lavender! Sunday morning we managed to get to a great spot to harvest our own wild lavender! Later that day we arrived at home and spread the wild lavender out to dry. After 1,5 days of drying or resting, we did our FIRST DESTILLATION with a little copper destillation we bought last year. So each one of our little group actually got a couple of ml of self harvested, self destilled wild lavender ! What an amazing experience!!!! Again, it was so relaxing to be en Provence, surrounded by amazing lavander, lavandin and this early also clary sage fields, we will definitly organise something like this again next year! hidden Lavenderfield and abundance of freshly destilled Lavandin essential oil at the YL Farm destillery. It seems that it comes more and more into our awareness that we actually can balance our hormones naturally, with the food that we eat, with simply moving our bodies and with the help of our herbal friends. Essential Oils like Clary Sage, Fennel, Yarrow and Ylang Ylang are just a few that are known historically to balance our beautiful female hormones. Clary Sage essential oil is a relaxing essential oil, so a couple of drops applyed before going to bed could be a great idea. 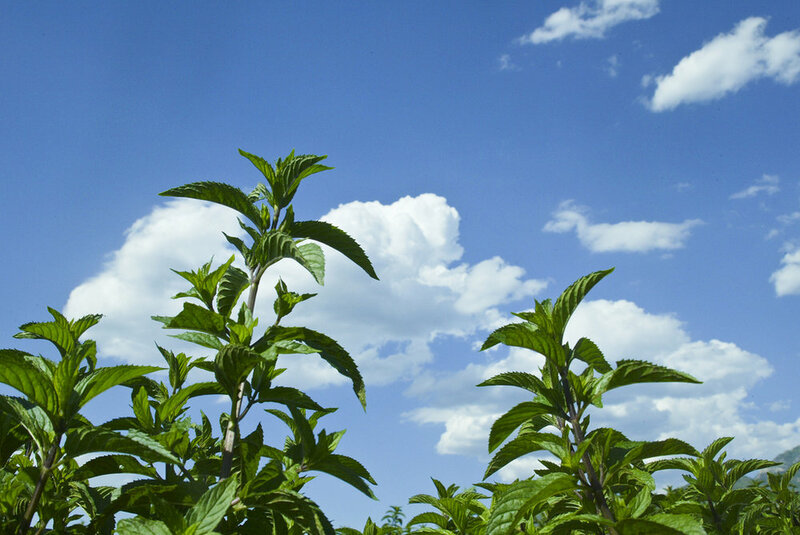 Clary Sage is a cooling essential oil- any hot condition coming to your mind? Clary Sage is an ulifting essential oil and can also be used to support healthy digestion. With applying essential oil of Clary Sage I had the my first and most amazing result when I started working with the essential oils so far! It was helping me regulating, balancing and smoothing out my cycle, wow! Actually it was together with another essential oil blend Progessence PhytoPlus - which is actually a serum made from wild yams and enhanced with essential oils. ( Sacred Frankincense, Bergamot, Peppermint, Cedarwood, Rosewood, Clove) - unfortunatly not in stock in Europe right now, but I will let you know asap when it comes back, because this is the thing to have!!! Clary Sage can support a smooth and healthy female cycle, harmonising our intricat pattern of hormones during our childbearing years as well as during transitioning through and even after menopause! 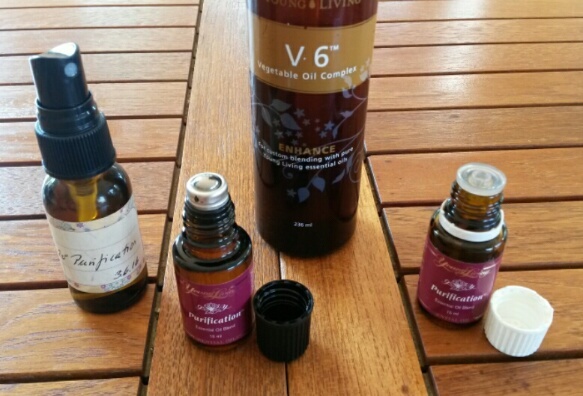 I fill a 15ml Clary Sage essential oil bottle with half the essential oil and half with V6 vegetable oil complex and put a Roll-on Fitter on it - ready to use! How much and how often? Please try it out. Listen to your body! Do you know your cycle? Are you not bleeding anymore? Start with less and go slowly. put a drop or two into your aroma necklace to carry the scent around you all day. More to come about Women's Essentials - balancing our female hormones - stay tuned ! Do you have any questions? Feel free to contact me ! Einkorn is Triticum monococcum, it's called petit épautre in french and is one of the oldest domesticated wheats. It has 14 chromosoms and is quite compatible for those who are gluten intolerant. In France it has always been cultivated together with Lavender as a rotation crop. That way it has always been around, but is gaining in popularity quite fast nowadays. You can easily get it in any biostore here in France. Preheat the oven to 250°C / 475°F. Add about 0.5.liter / about 2 cups of lukewarm water and kneet until everything is well combined. Put into a breadbaking form and cut a fine line in the middle of the bread with a wet knife to make sure it rises and "breaks" in the middle. Reduce the oven to about 200°C / a bit less than 400°F and bake for about 45 minutes. Et voilà - bon appétit! Growing Einkorn is quite easy and is done from September till it is harvested the following August. In the South of France en Provence, Young Living is growing Einkorn and is even running their own Einkorn mill that you can visit when you join the Young Living Lavender Harvest that takes place each July. It is beautiful and so worth it !!! put all the ingrdients in a kitchen machine and mix well; add the essential oils after you have mixed everything else. Transfer into a glass bowl. 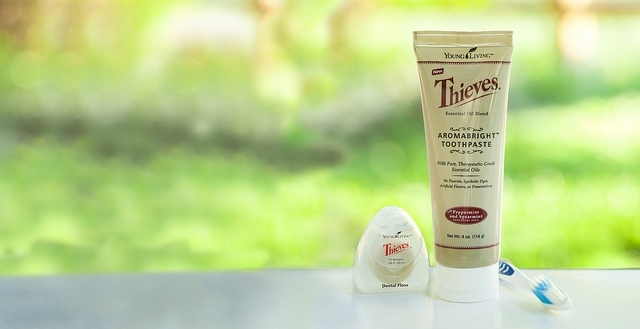 Add 2-3 spritzers of diluted or undiluted Thieves® household cleaner- not too much! It will feel like wet sand. ( If you put too much the dishwasher tabs will start to react while they are drying and will " overflow" - you can still use them ) I seem to put hardly any in it, but it wil do. You will hear a reaction if you put your ear close enough to the mixture. Pack the still quite poudery mixture thighly in the ice cube tray and let them dry at least 24 hours in a dry and cool place. If you live in a humid area, let them dry in the fridge. 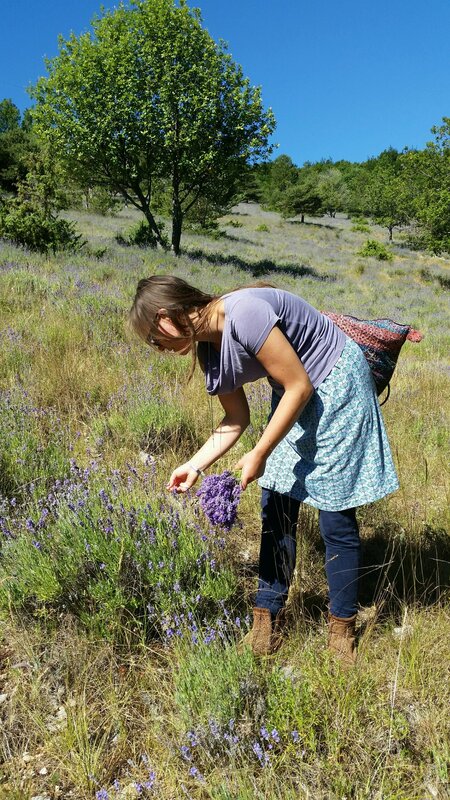 This was my third time being at the Young Living Lavender Harvest in the middle of the beautiful Provence, at Simian-la-Rotonde. And again, it was such an amazing, fun, informative and inspiring experience! that 80% of the population Lavender in France is produced for Young Living. population Lavender is Lavender Angustifolia grown from seeds instead of being cloned. Population Lavender Angustifolia has much better quality due to its diversity. that the population Lavender seeds are planted in greenhouses; when they are tiny plants, they are seperated and still grow a bit more in the greenhouse. After they have been planted into the fields, the first year they produce 30% of Lavender essential oil, the third year it is 50% and then it's the full 100%. 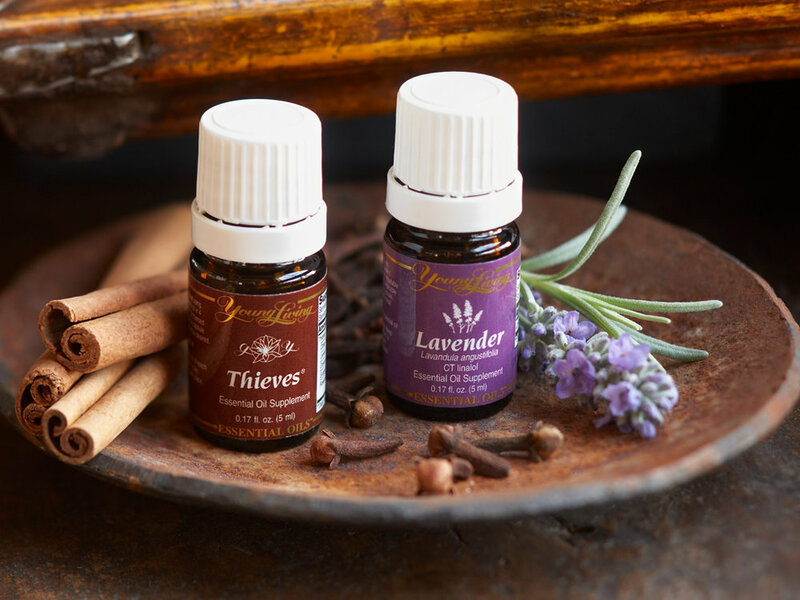 Young Living takes care of the earth where Lavender is grown: they will have rotation of the crops: after growing Lavender for 10 years, they change the crop to 2-3 years of Einkorn and then 2 years of Clary Sage. we also harvested wild lavender, distilled it and got each a tiny bottle of wild lavender essential oil to take home. It makes you realize how precious essential oil is, how much work, awarness and knowledge Young Living puts into producing our essential oils! And part of this great experience is to meet the people who are doing the work on the farms, on the field, in the destilleries every day! There is Nicolas Landel, the farm Manager of the Young Living Farm and Cooperation Partners in France : again what a great job he did at explaining how it all works and how patiently he answered all of our questions! We also met Benoît, third generation Lavender Farmer. C and I went a day early to meet with some friends from Sweden and we wanted to show them the distillery in Simiane. Amazingly enough, when we arrived Benoît and another farmer were distilling Clary Sage - we could smell as soon as we left the car :) C. approached Benoît to ask if it would be ok to come and show our friends the distillery and he promptly answered in his français provencal: "of course, vous êtes chez vous! You are at home here"! WOW! Later that week we had the pleasure to meet Nicolas mother Jane and his father Jean-Noel Landel, who talked about how Young Living started, how Gary and he ( Jean-Noel) met and how Gary showed up in France to learn about distillation. Benoît's uncle, also named Benoît showed us the way they used to harvest Lavender by hand in the old days: together with his brothers, they would harvest a whole field of lavender in a day - by hand!!! He let us try it, it is definitly a skill that comes with a lot, a lot of doing it! Are you coming with us next time? 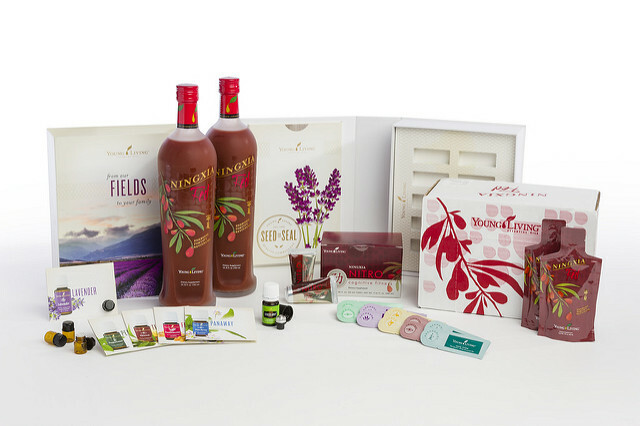 Let us know when you want to go and we can organize a visit at the Young Living Farm en Provence!! !